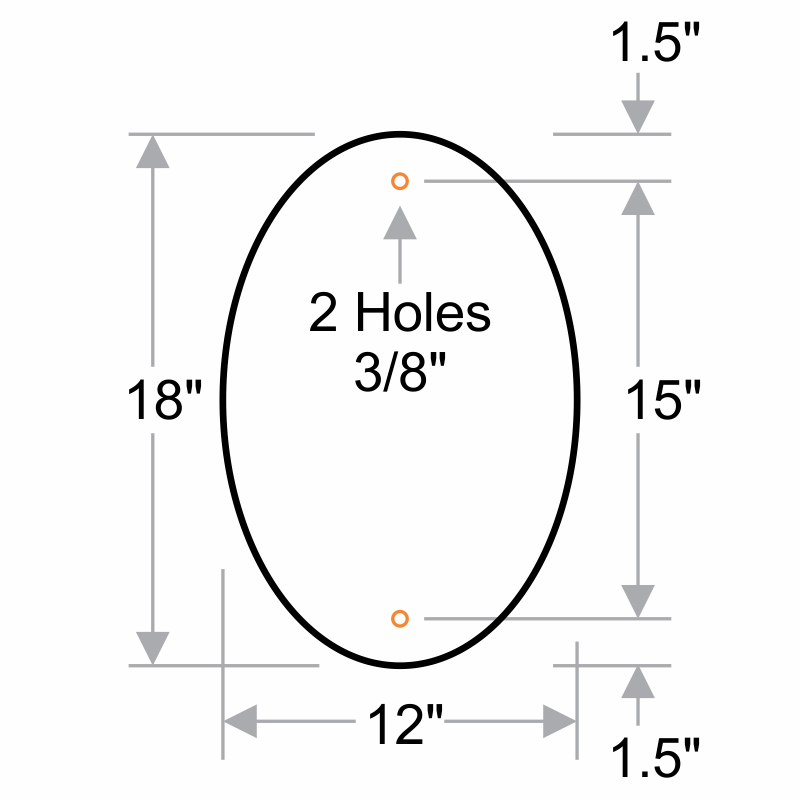 Show pride in your community with a sign that looks as good as its message. 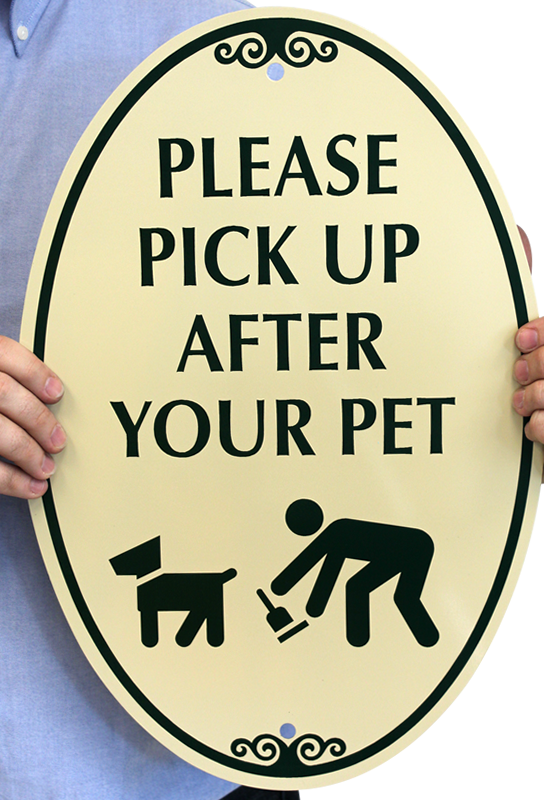 Help promote proper pet clean-up with this welcoming and attractive Oval sign. Well made, highly reflective classy signs. Shipped quickly...great company to deal with!